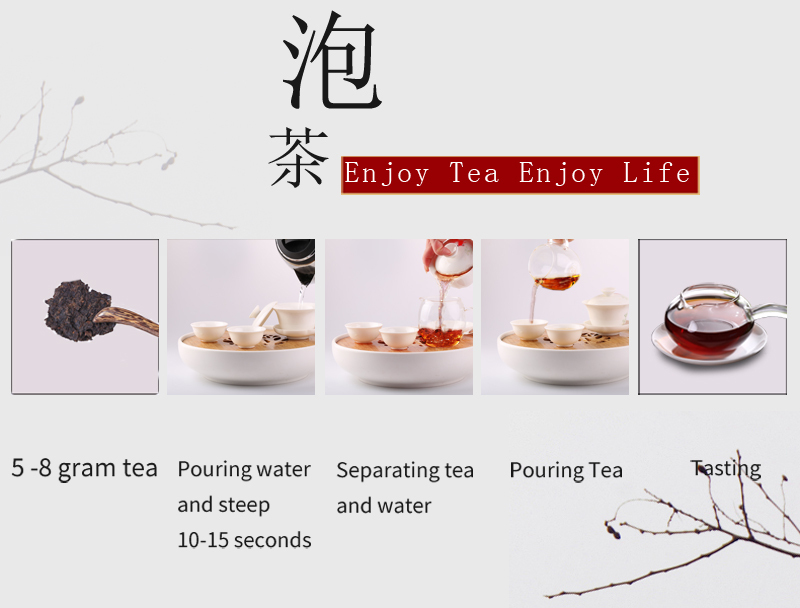 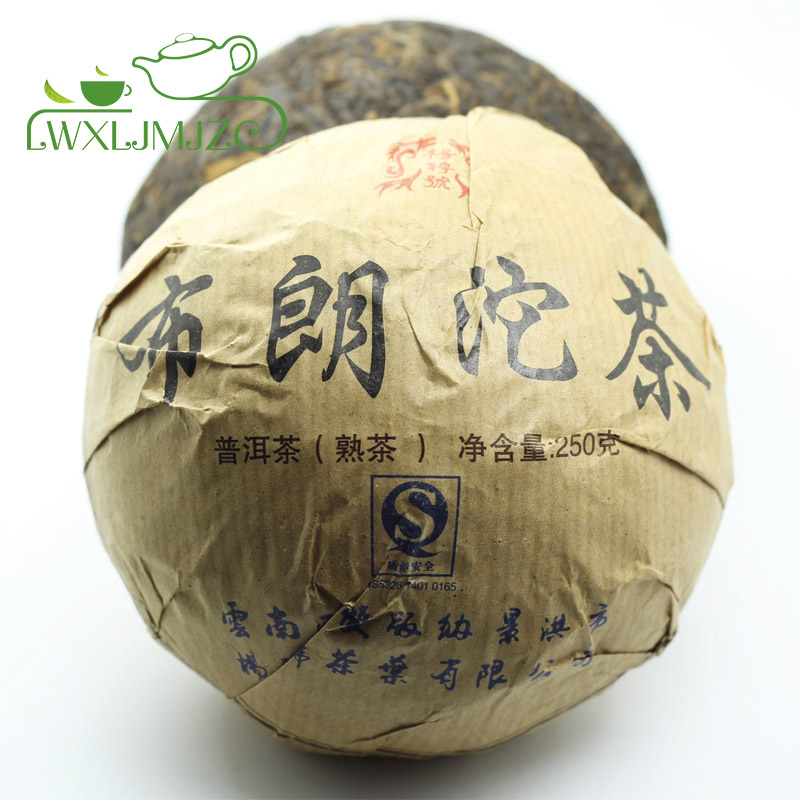 What is Ripe Puer Cake? 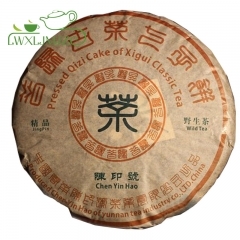 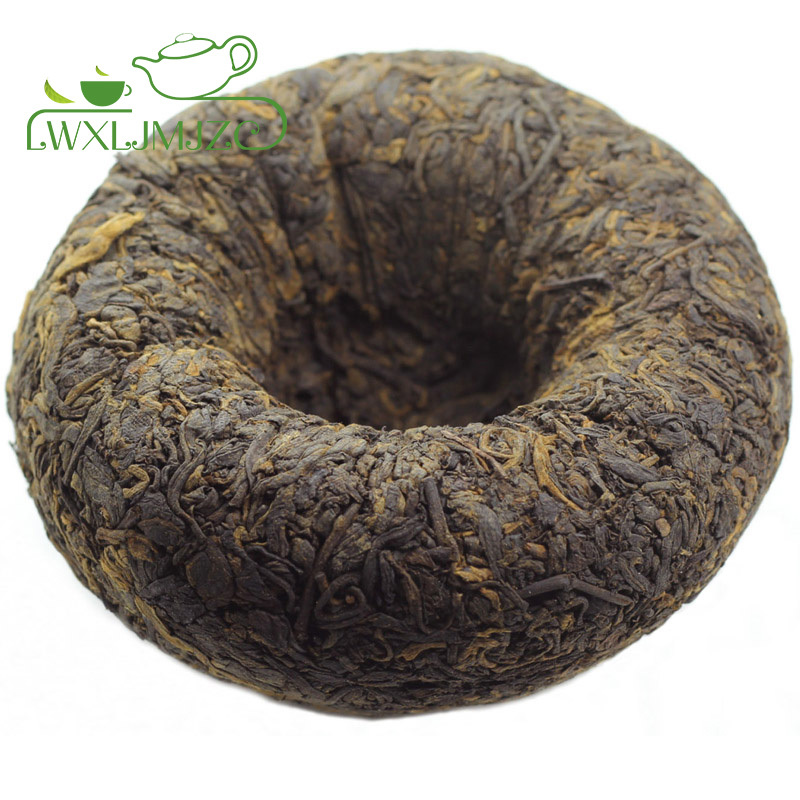 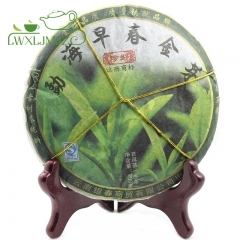 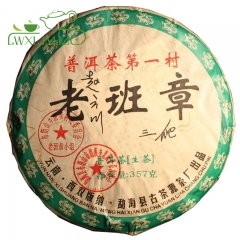 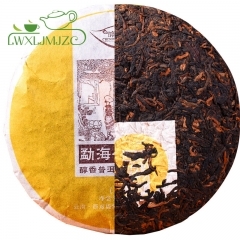 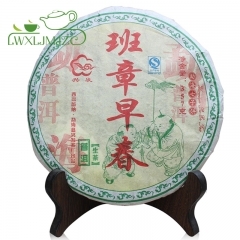 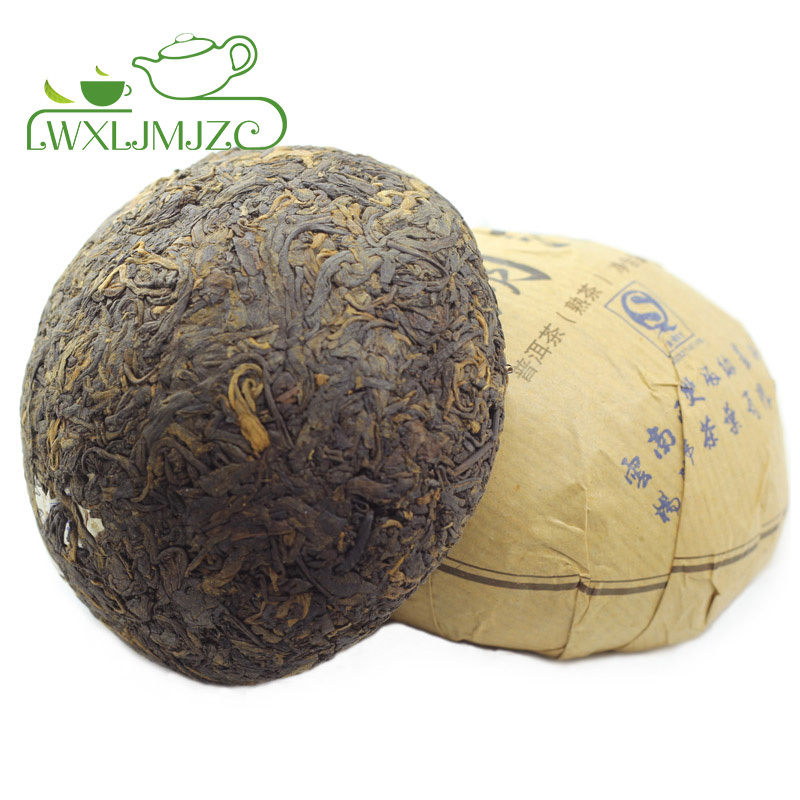 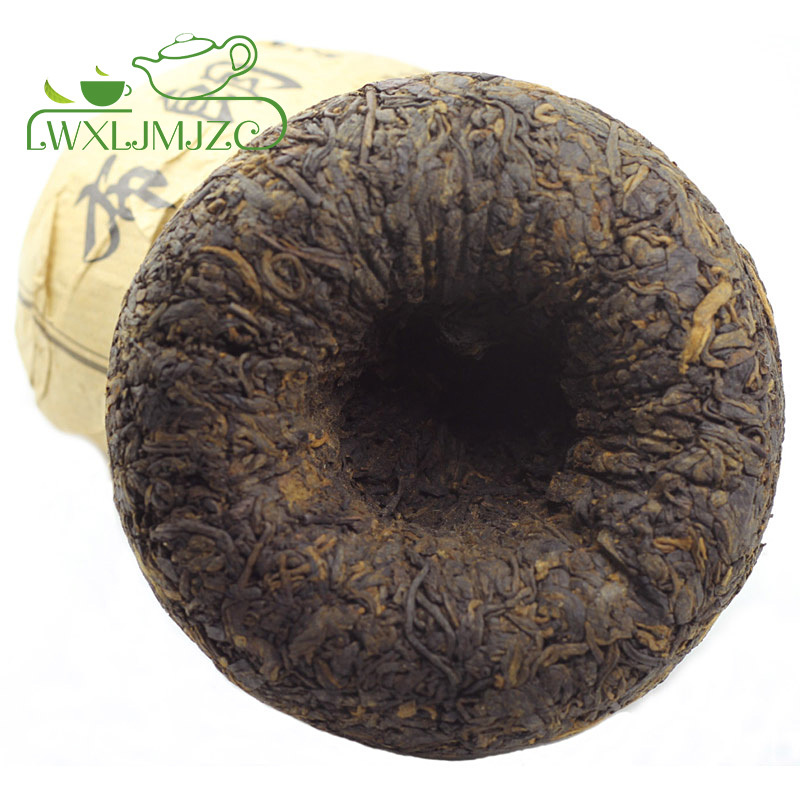 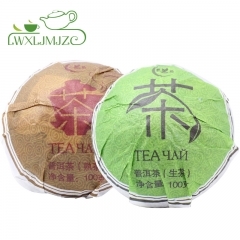 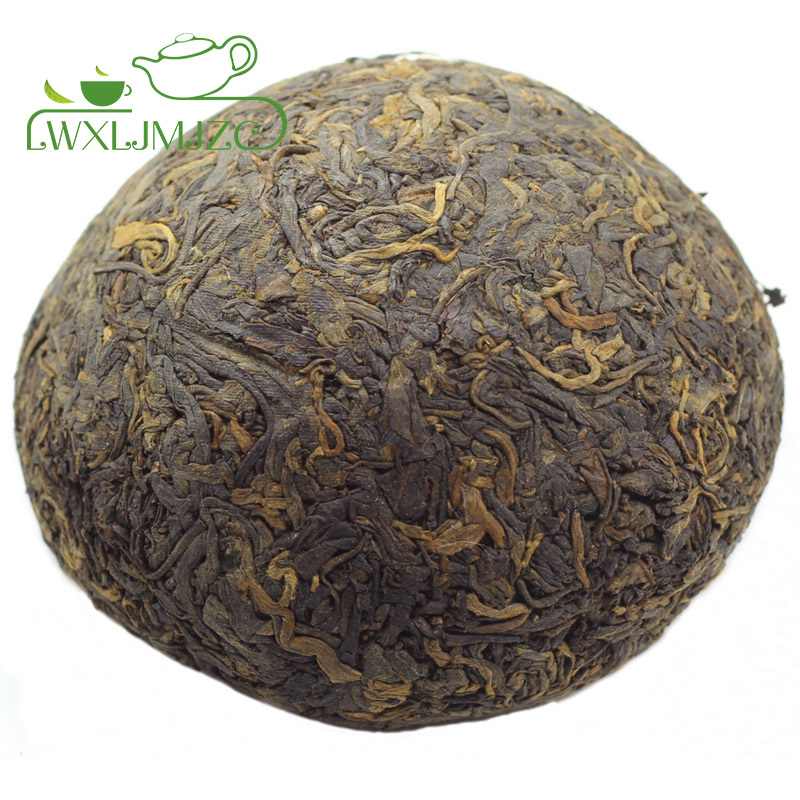 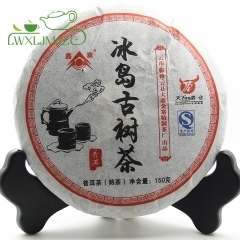 This Ripe Puer Cake is produced in the Yunnan province of China. 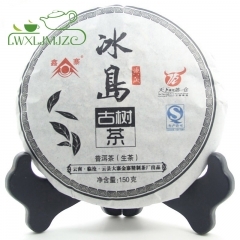 It is made from ripe Puerh tea leaves compressed into the shape of a cake. 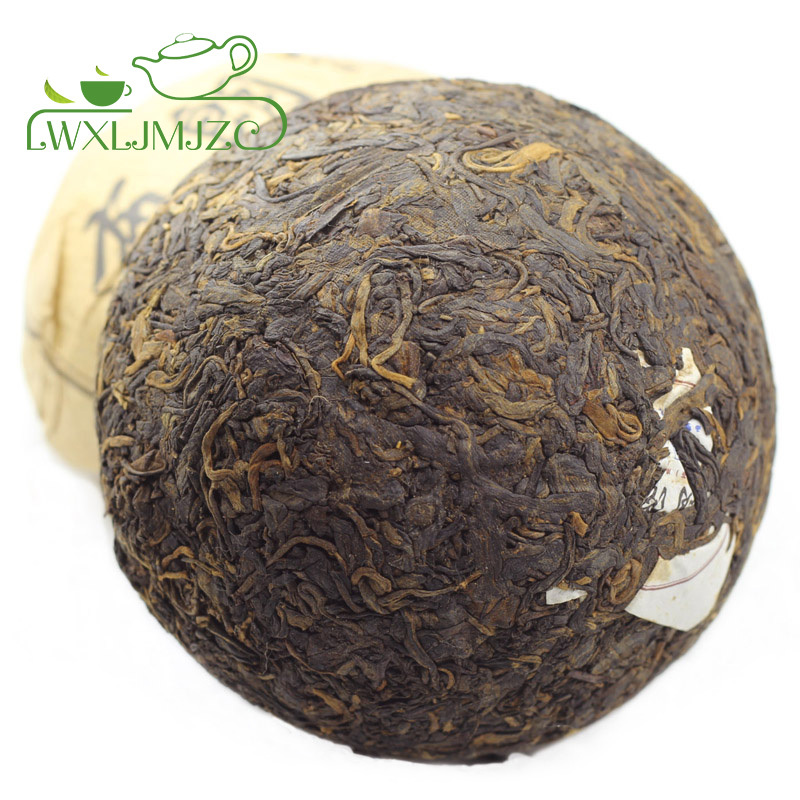 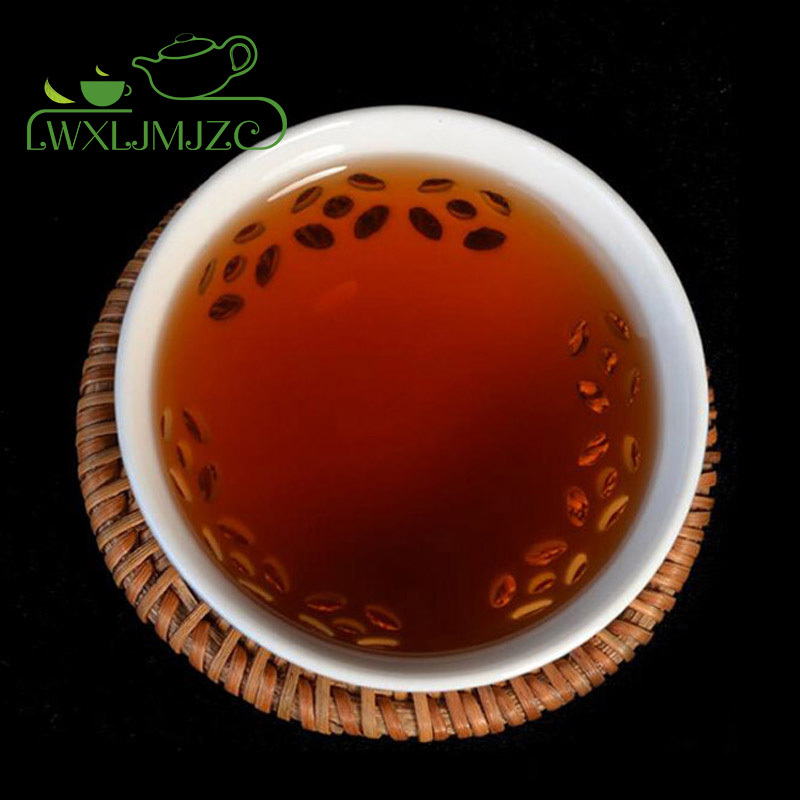 This batch from Menghai is exceptional, with a smooth ,rich, sweet earthy aftertaste.